New on our 2012 schedule are a series of ACA trainings and workshops. 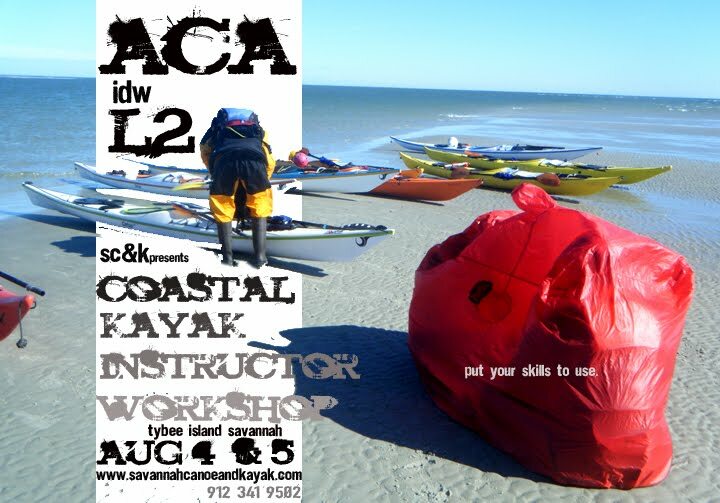 Specializing in what we do best, sea and surf kayaking, the courses will provide a solid foundation for the avid paddler looking to go places, increase your skills, gain new ones, teach and guide others. Trainings days are 6-7 hours long, and assessments are 3-4 hours approx. Check the ACA website to see what is involved in these classes and courses. 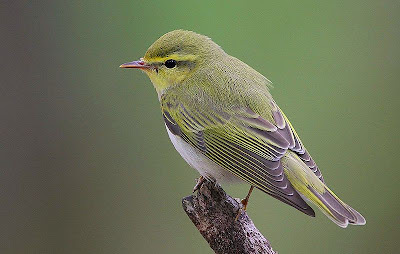 Confused about warblers? 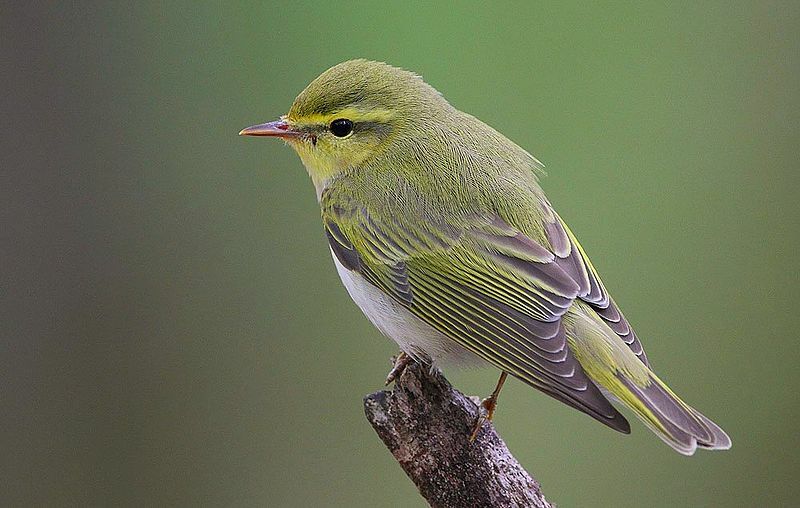 The June Audubon program will be an illustrated primer on Neotropical Warblers, showing them singing in their preferred eastern nesting habitats. The program will be held on June 19th, at 7:00pm, at the First Presbyterian Church, 520 Washington Avenue, Savannah. The program is free and the general public is encouraged to attend. 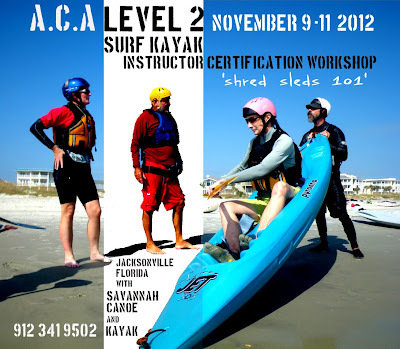 For more information call Beth Roth at (912) 658-6136.